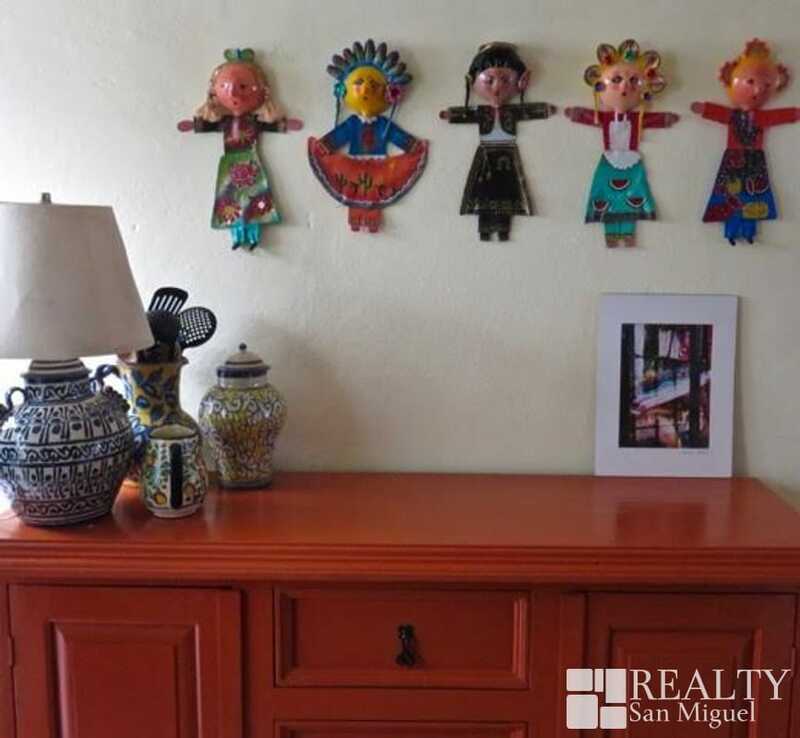 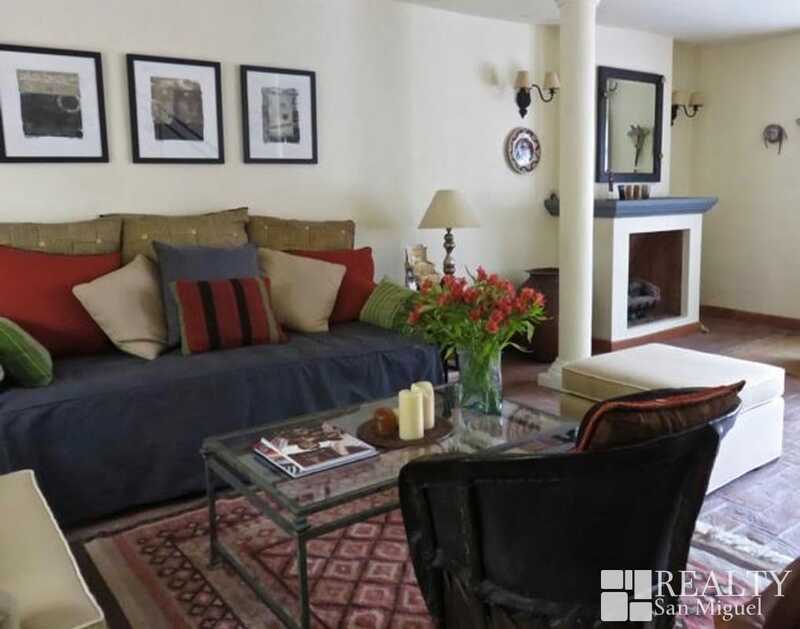 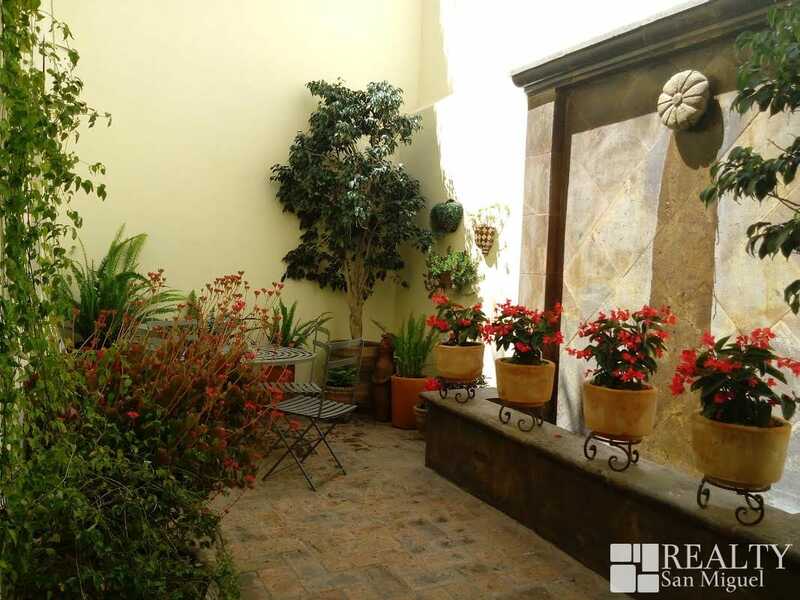 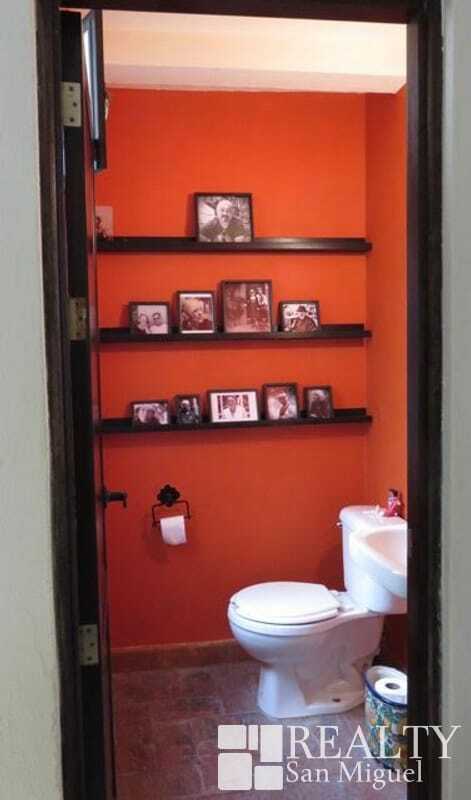 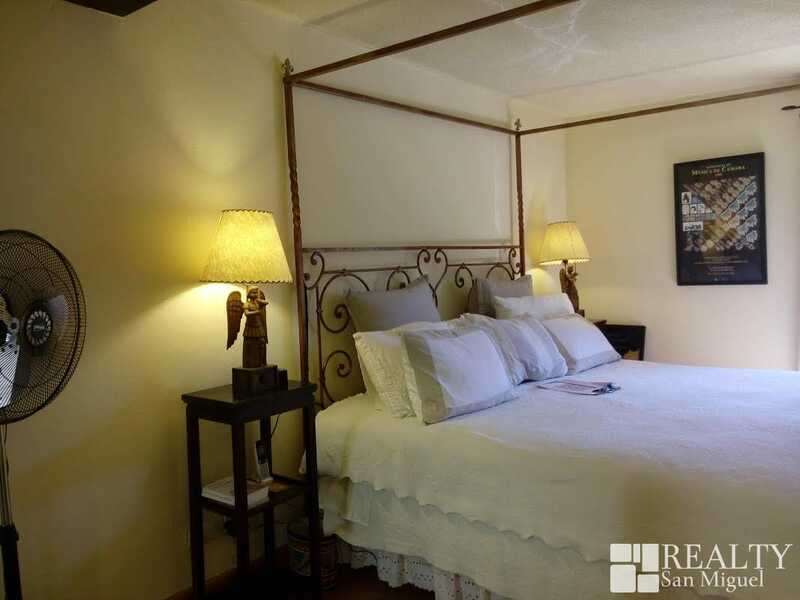 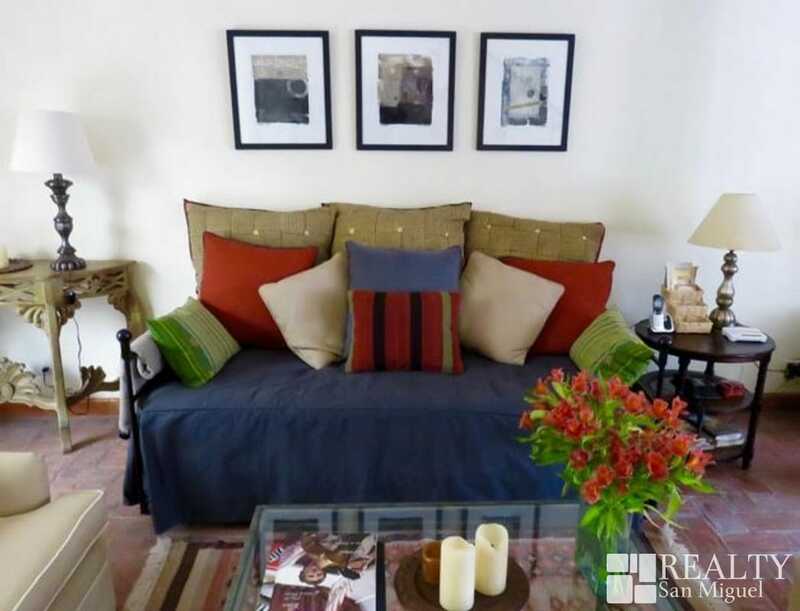 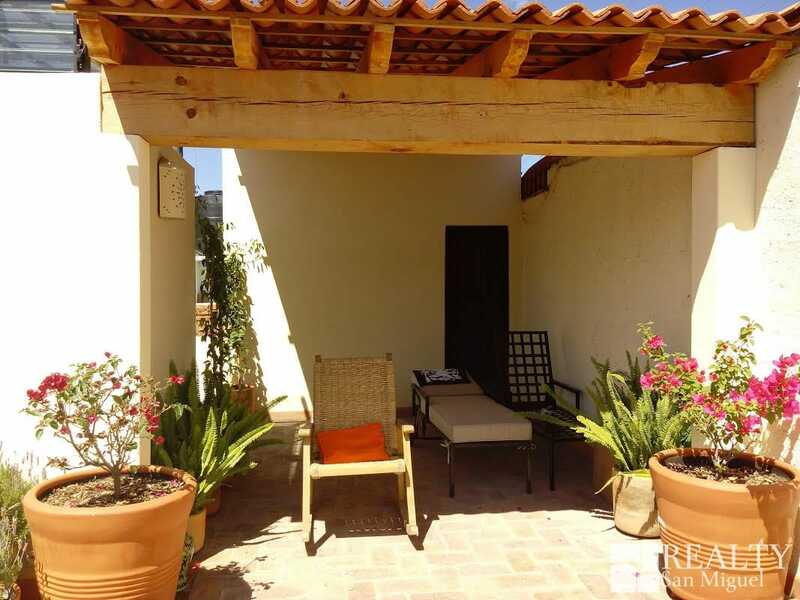 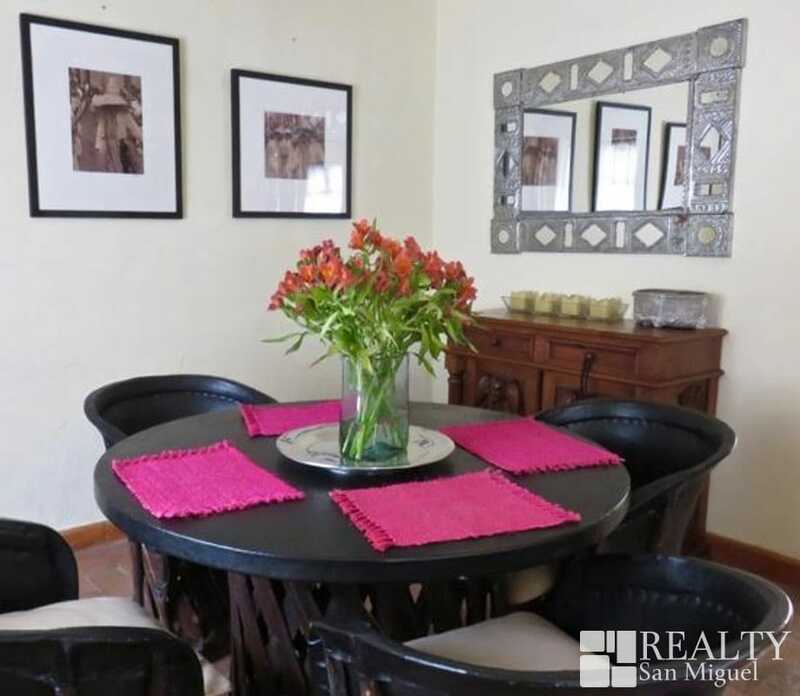 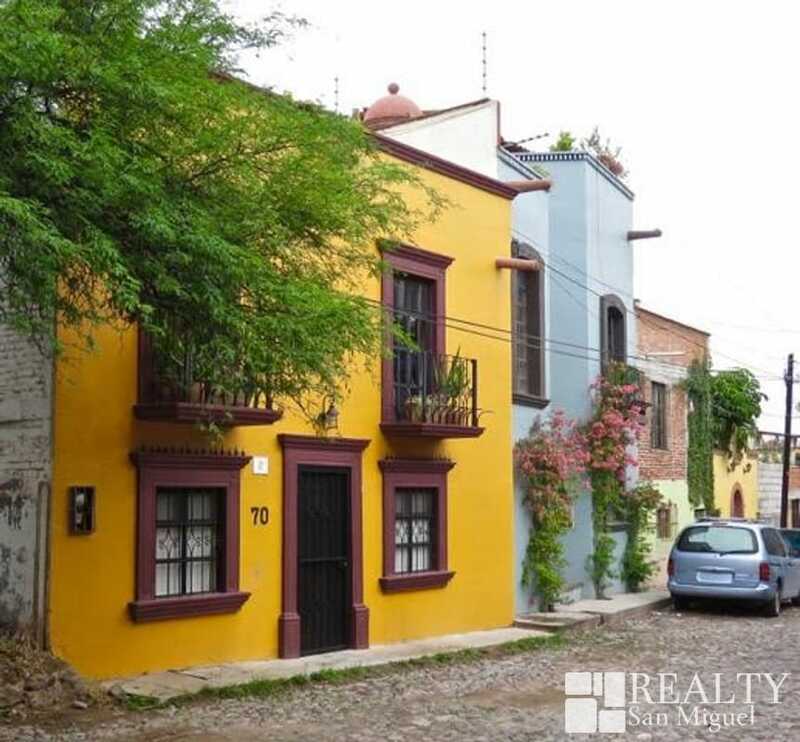 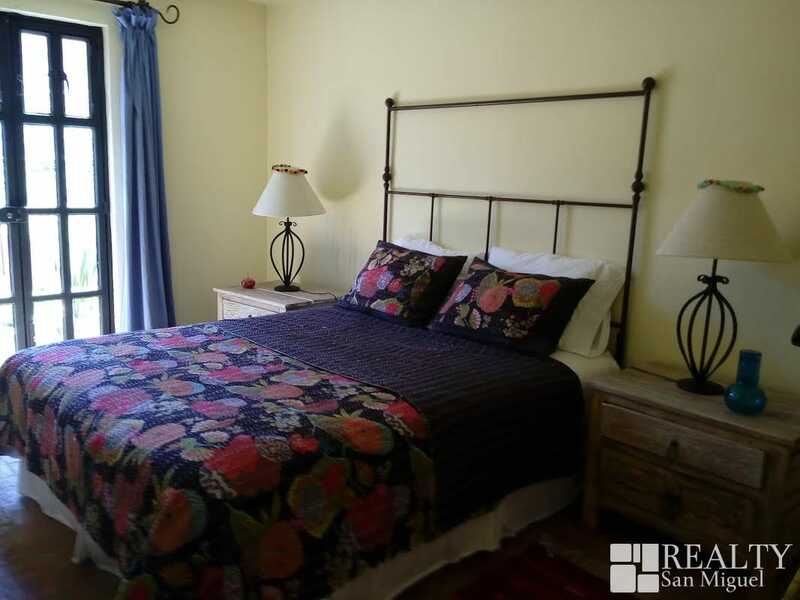 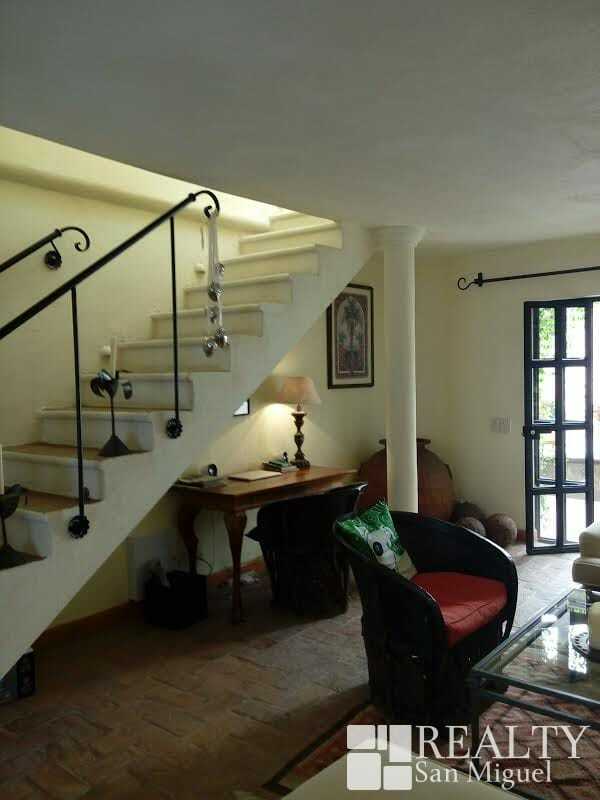 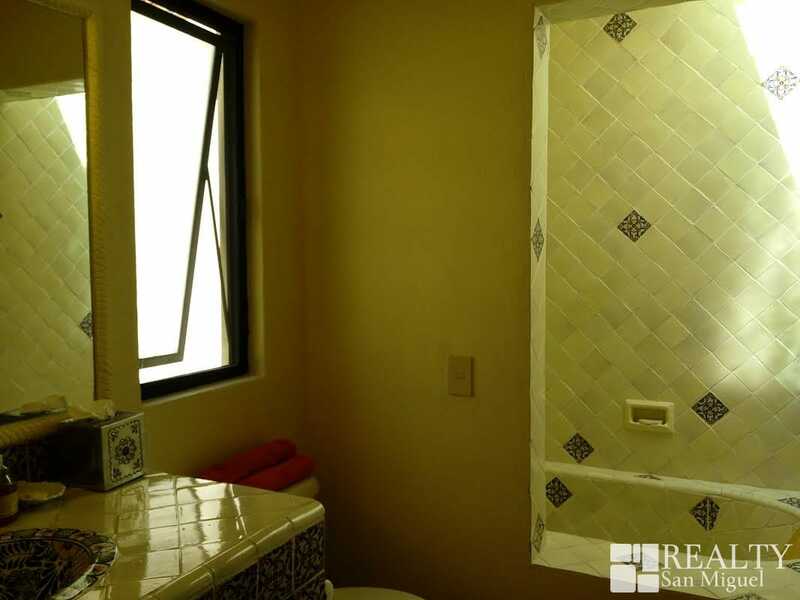 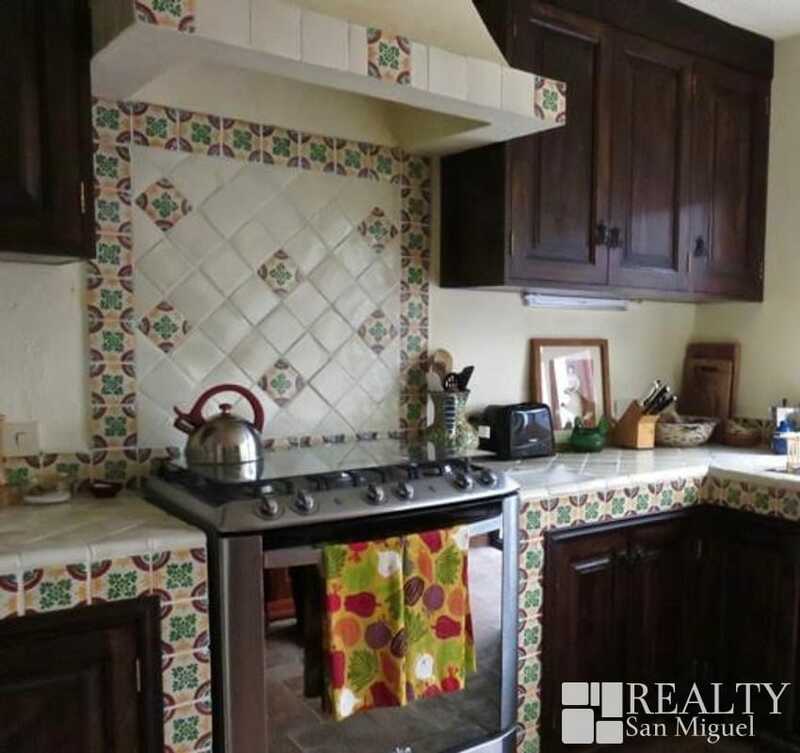 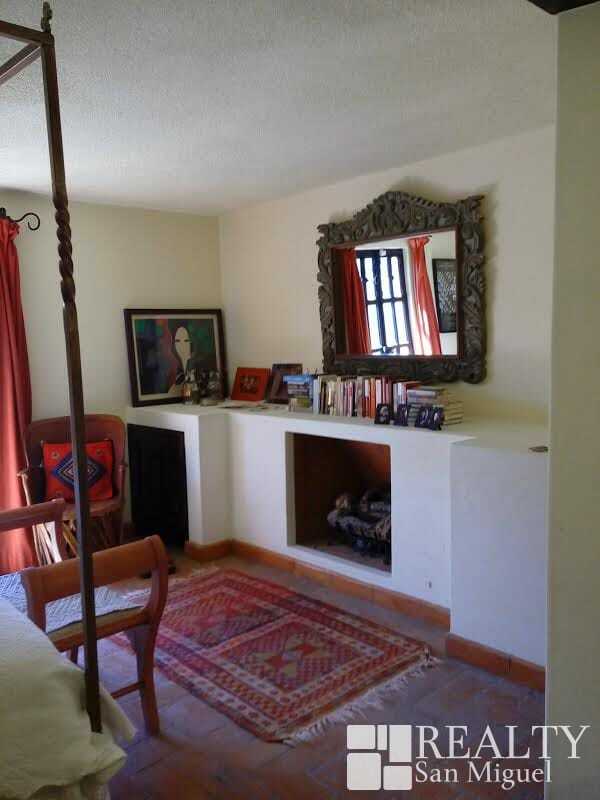 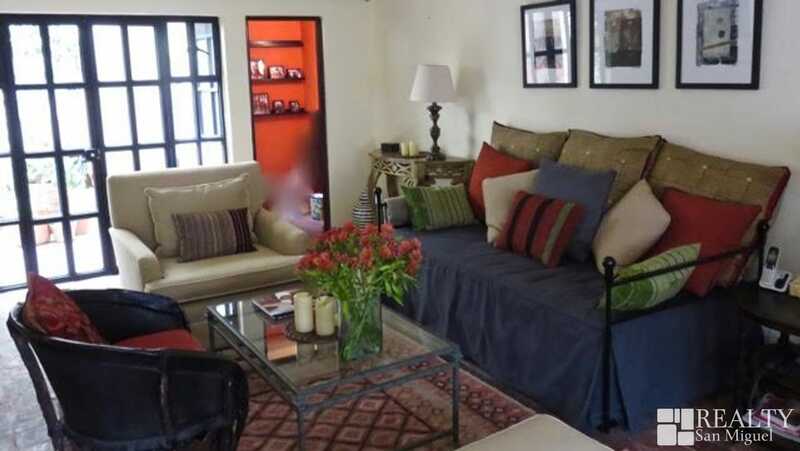 Just 2 blocks from Centro area and 15 min walk from the Jardin, this small but well designed house is completely equipped and has great charm! 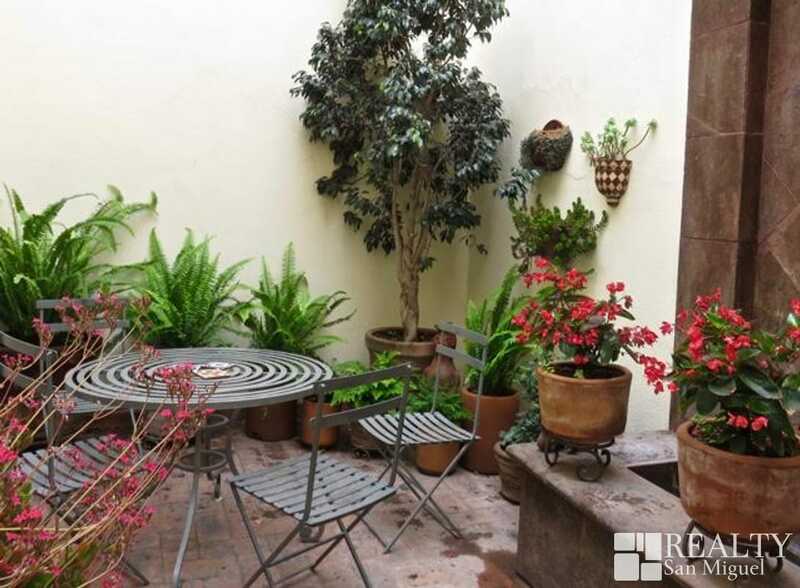 A paradise for birds, the street is otherwise, very quiet. 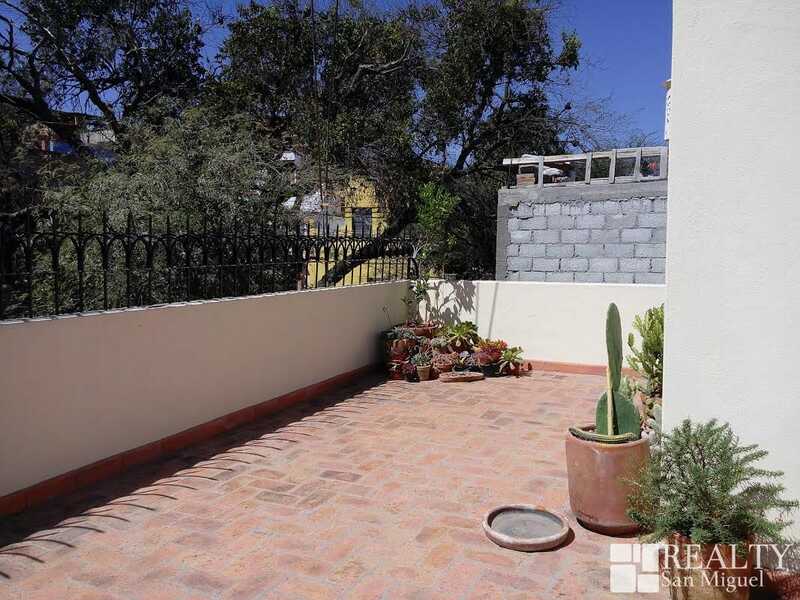 From the roof top terrace there are views to Las Monjas church. 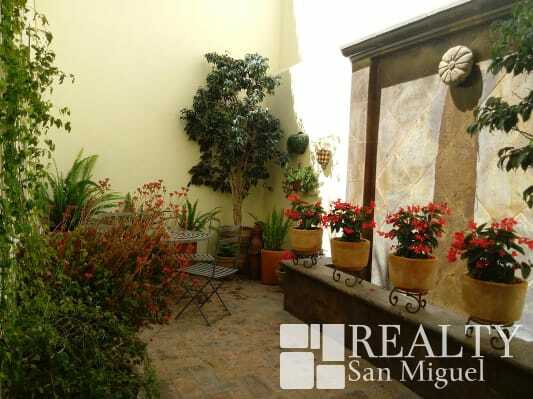 Come to visit San Miguel and you will wish to stay forever!